The FBI says it may have found a way to unlock the iPhone belonging to one of the San Bernardino attackers without Apple’s assistance. The highly anticipated hearing, scheduled for today, was set to determine whether a court could force Apple to help the FBI unlock the phone, but at the request of the U.S. Justice Department, it has now been delayed, the BBC reports. 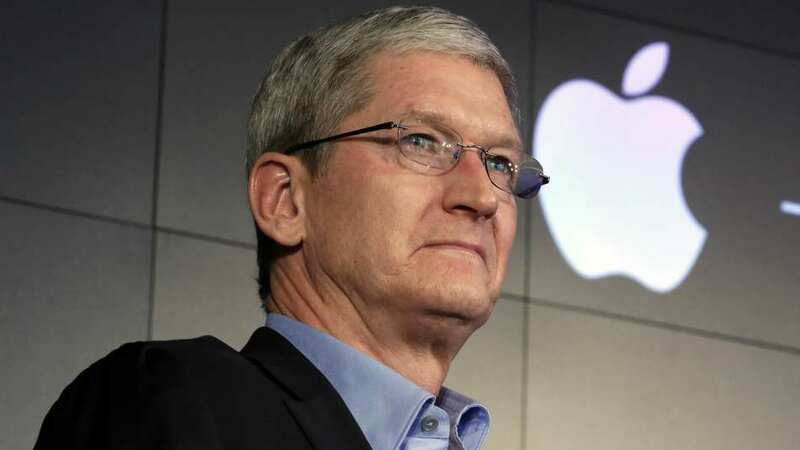 If you’re unaware of the current tension between Apple and the FBI, basically, the FBI are currently in possession of an Apple iPhone 5C that was used by one of the shooters involved in last year’s mass shooting in San Bernardino, California. 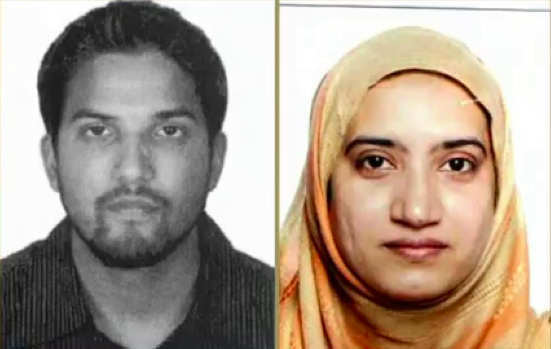 The attackers, Syed Rizwan Farook, and his wife Tashfeen Malik were killed in a shootout with police after the December attack, which killed 14 people. The FBI says the attackers were inspired by the so-called Islamic State and believe Farook’s iPhone has valuable information about the attack. 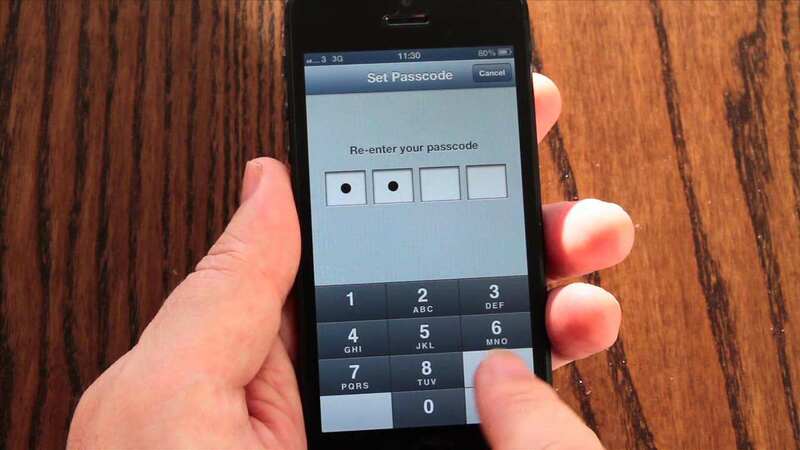 They currently can’t access that information though, because the phone is locked with a pass-code. But now, less than 24 hours before the court hearing with Apple, the U.S. Justice Department requested the proceedings be postponed. The sudden change is a strong development in a month-long legal saga, as government lawyers and the FBI have been insisting that the bureau had no other way to obtain access, and would have to force Apple to assist the government, The Washington Post reports. But now, “an outside party demonstrated to the FBI a possible method for unlocking [attacker Syed Rizwan] Farook’s iPhone”, Eileen Decker, U.S. Attorney for Los Angeles, said. She added that if the method works, it should eliminate the need for help from Apple. Although the case centres on that one iPhone, it means there is a potential for much larger implications for national security and privacy. The government said it would update the court (and us) on April 5.